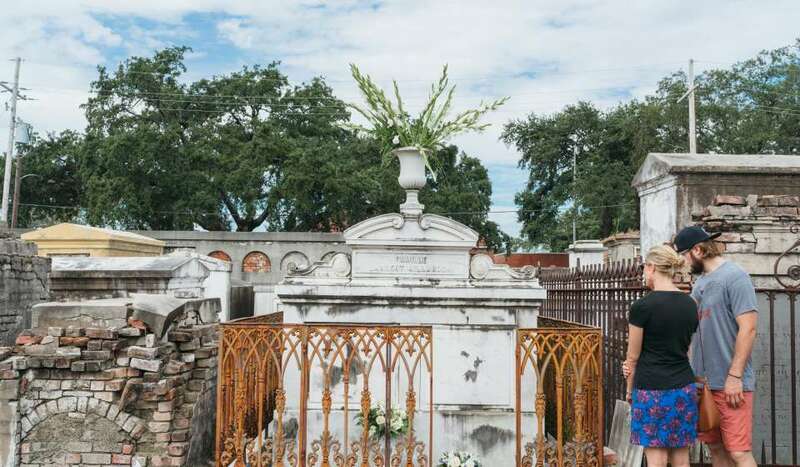 If you have only one day in New Orleans, you better read this while you walk. 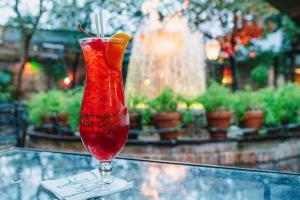 Since time is limited, we suggest you stick to the French Quarter and save the rest of the city for another visit. Here’s what you just can’t miss. 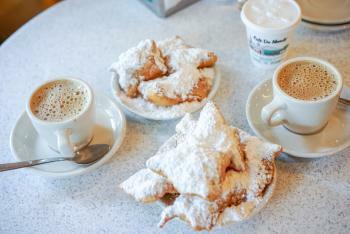 Breakfast – Nothing says morning in New Orleans like a breakfast of café au lait laced with chicory and a plate of sweet beignets (3 to an order) from Café du Monde. Get there early and watch the city on the river wake up. 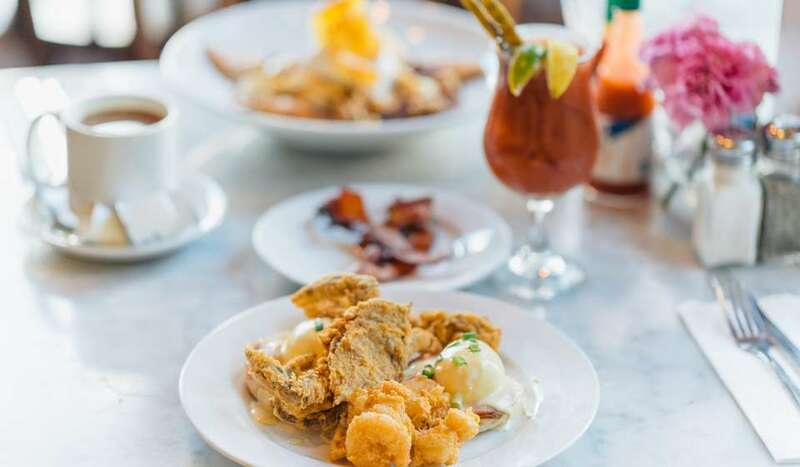 If you’re looking for something more substantial, experience breakfast at Brennan’s, another tradition. End with Banana’s Foster, one of New Orleans’ most famous desserts. St. Louis Cathedral – Across the street from Café du Monde, through the line of horse-drawn carriages, breathtaking St. Louis Cathedral awaits. Pull up a pew and think about those who may have sat there before you, like voodoo queen Marie Laveau (who was also a devote Catholic). The Presbytère and the Cabildo – The Cathedral is flanked by two world-class museums. To the left is the Cabildo where the Louisiana Purchased was signed. It now features exhibits on Louisiana history (don’t miss Napoleon’s death mask). To the right is the Presbytère where you can immerse yourself in the culture and chaos of Mardi Gras. Lunch – For lunch, a muffuletta at Central Grocery, where the Superdome-shaped sandwich was invented, is a must. Take it to go and eat it from a bench on the bank of the Mississippi River where you can watch ships on the river go by. Take a Tour – Literary tours, ghost tours, cemetery tours, Segway tours, LGBTQ history tours, carriage tours, bike tours … find the one that peaks your curiosity and spend the afternoon discovering the city with a knowledgeable guide. Stroll Bourbon Street – The best time to hit Bourbon Street is early evening when the neon comes on and the music pours out the doors but things haven’t gotten too crazy yet. 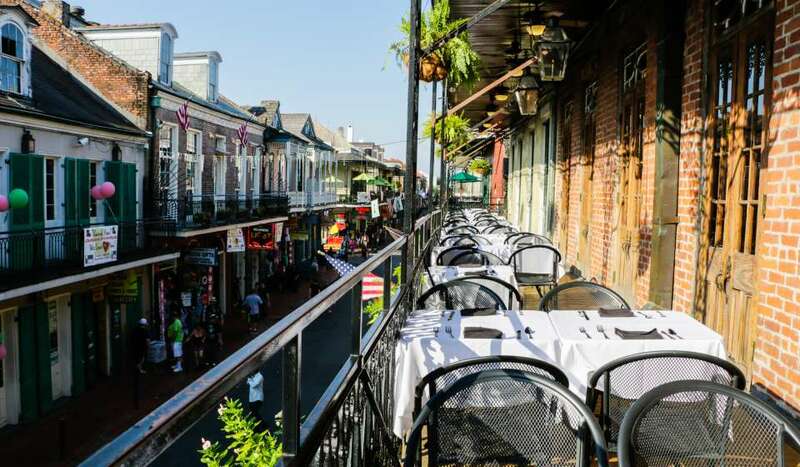 You can’t go to New Orleans without taking the stroll between the balconies on either side of the rue. 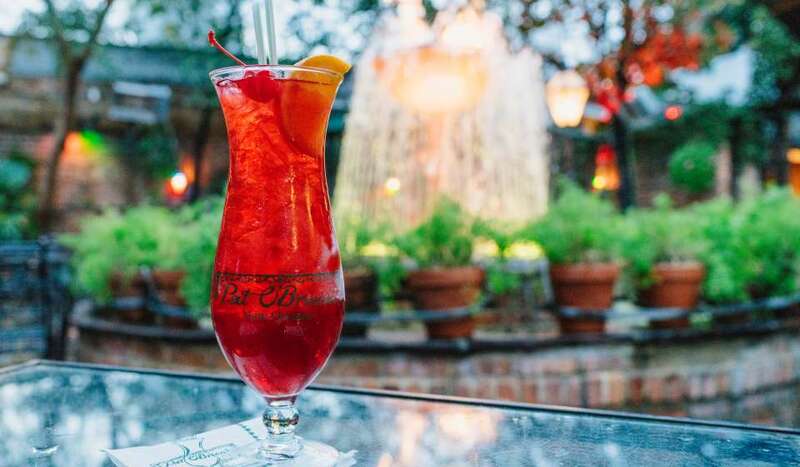 Cocktails – Before you head for dinner, stop for cocktail hour at Pat O’Brien’s. Sit in the patio or go sing along at the piano bar. Order a Hurricane and enjoy it as so many have for so many years. 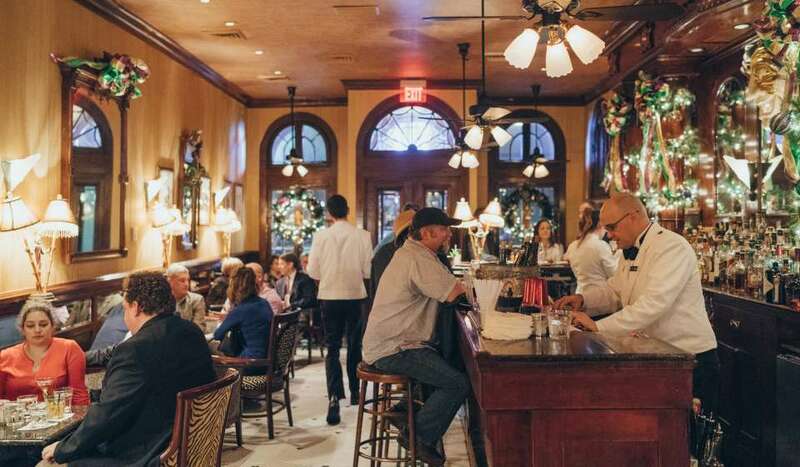 Dinner – Since you’re only in town for one night, we suggest dinner at one of our centuries-old restaurants like Antoine’s, Galatoire’s, Tujague’s or Arnaud’s. 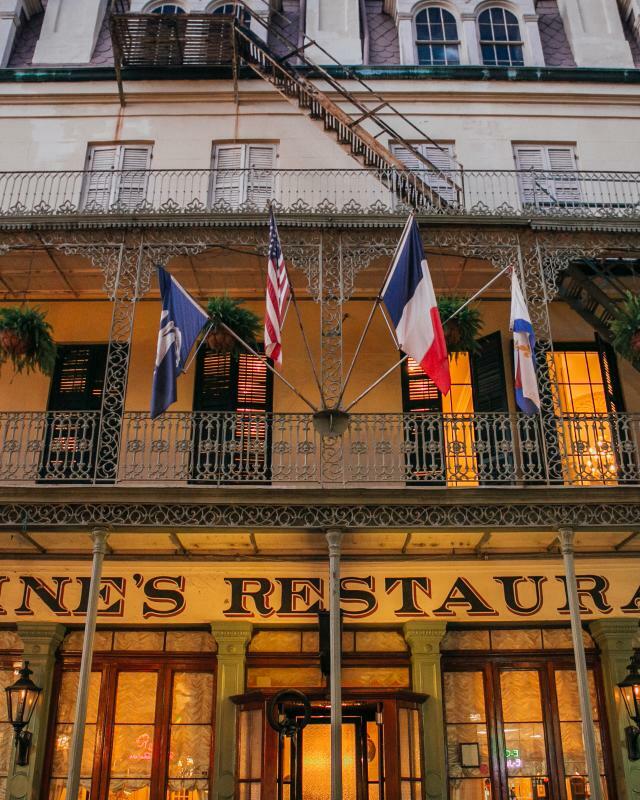 You’ll get more than a great Creole meal – you’ll get a history lesson. After Dinner - Follow the music to Frenchmen Street where you’ll find some of the hottest clubs featuring the best local musicians. 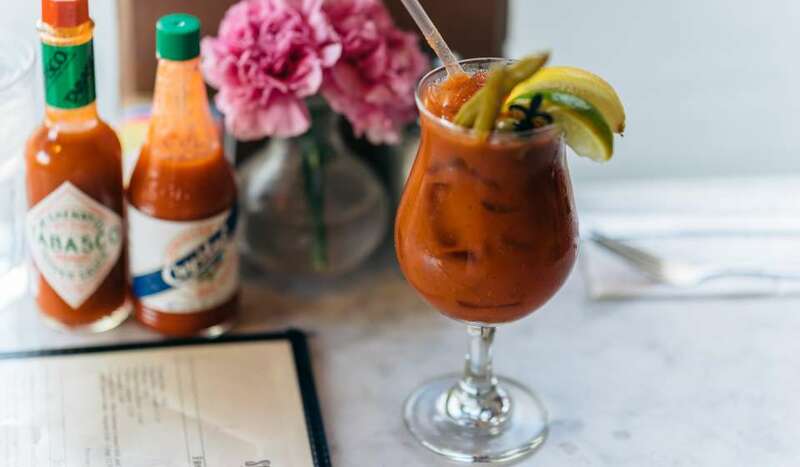 Here you can mix with locals who love talking about their city.